Research the place you plan to visit. The internet offers you a lot of information and it is always good to be prepared. Look up timings, distances and the difficulty gradings. Check the terrain and type of forest you will be trekking in. Check the weather and take clothing accordingly. Always plan to reach the trekking point on time, especially if it is only a day trip. If you are older and not used to strenuous treks get yourself checked by your physician before starting on the trip. Inform some responsible person where you are going and leave the details of your proposed trip with them. Carry all medicines that you take usually. Get a pair of comfortable footwear suited for the season and terrain. Street footwear will hinder you. It has been suggested that you get a pair of shoes that is half size bigger than your normal size since feet can swell up during long hot treks. Try to organize a group of 5-10 individuals. In case of an emergency some of the group can stay back while others can go for help. Most often the organized trekking in wildlife sanctuaries are under the guidance of the local Eco Development Committees (EDC). They allot one or more guides for a group. These guides know the trekking areas and the local wildlife behaviour better than anyone else. Always give respect to their instructions and DO NOT ever transgress them. The Gavi incidence is a direct result of ignoring the guide's instruction. Once you have reached your destination and your trek gets under way, there are the general trekking guidelines you have to follow. An ideal trekking group should be not more than 10 in a group. Don't stray from the group at any time. If you want to answer nature's call make sure the group knows and that you don't stray too far from the track. Stick to the trail. Don't go wandering off if you see another track that looks more adventurous. You might get lost and also destroy some part of the forest, it's plants or small creatures when you go stomping off from the main track. Carry sufficient water and food but don't overburden yourself. High energy chocolate bars and bananas are ideal. 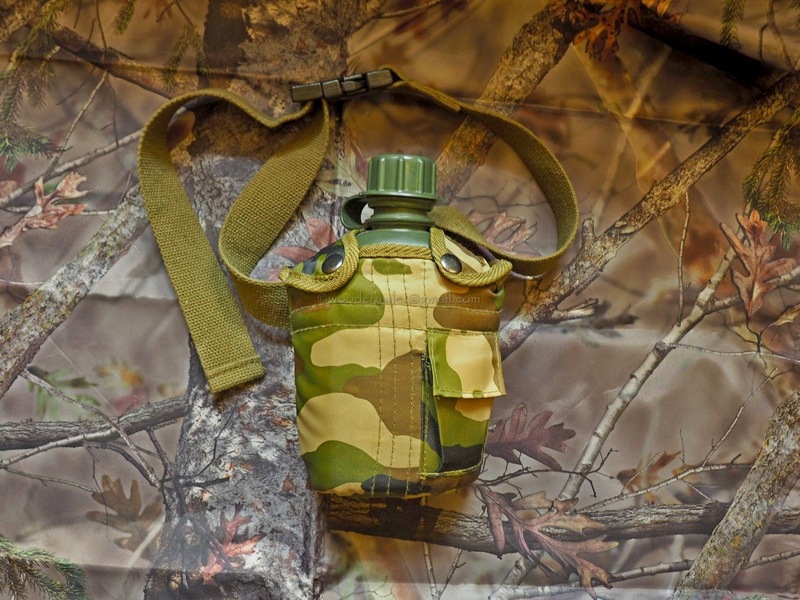 Use a canteen for water that you can refill in clean streams or springs. Don't litter. Carry back your waste and leave only your footprints. Don't smoke and if you make a camp fire ensure it is stamped out completely. Carry the tools you might need depending on the durartion of the trek. A torch, knife (Swiss army or any other), & whistle; just in case. 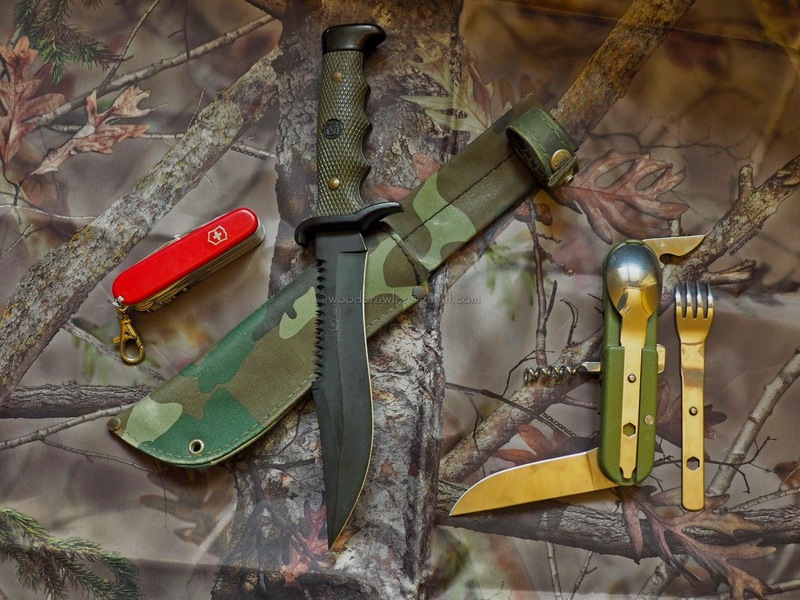 I carry a Swiss knife, a hunting knife & cutlery kit. 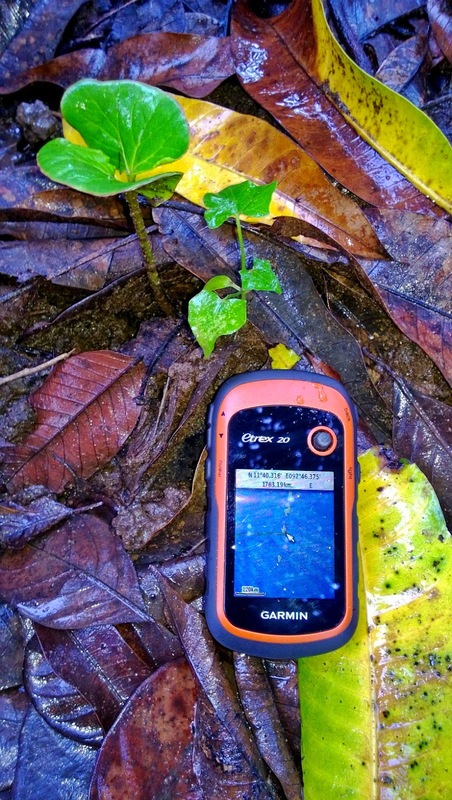 Carry a handheld GPS or a map of the place you are planning to trek in. 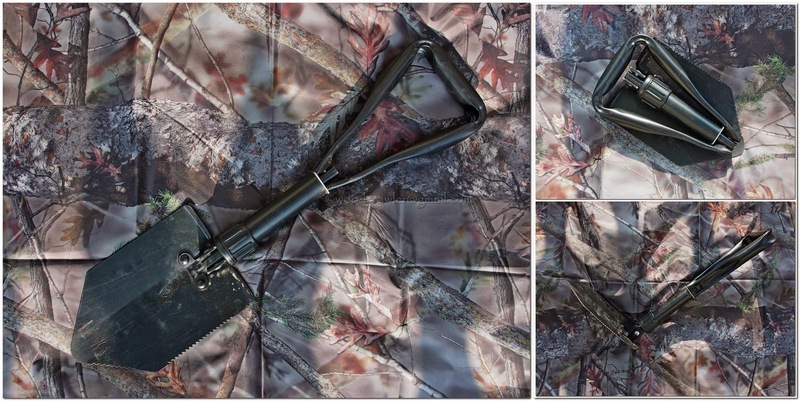 A foldable shovel is useful in your pack if you plan camping. 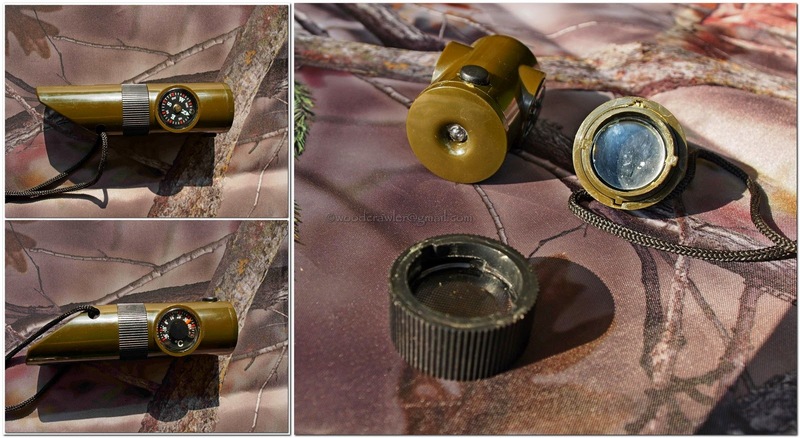 A muli-utility whistle that has other bits & pieces usefulness like compass (always useful if your GPS batteries drain out), temperature gauge, signalling mirror or flash LED and a lens for starting a fire in case you need a signal fire. 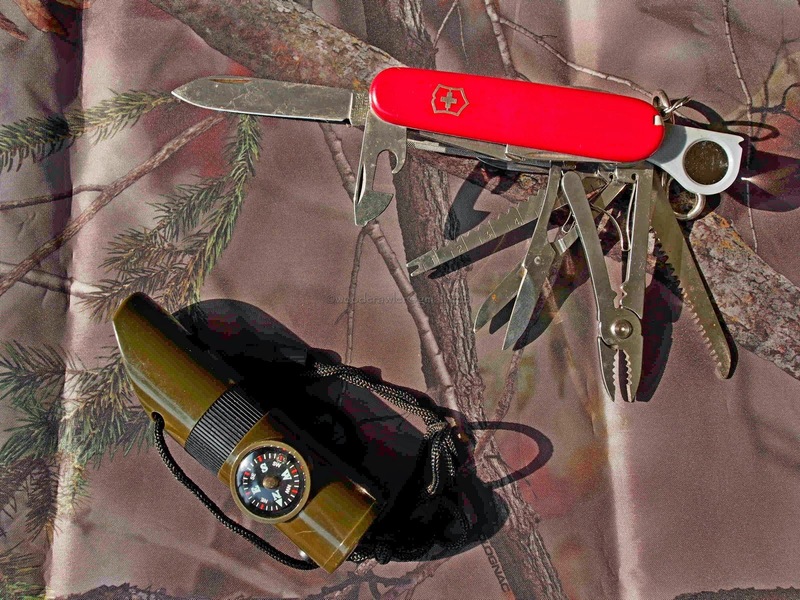 On a short trek the Swiss army knife and a whistle should be adequate for most circumstances. Don't make noise. You are not attending a party. Silence allows you to listen to the sounds of the forest. Don't expect to see wildlife at every turn. They see you though you don't. Most animals avoid human presence and lie low till you have passed. Wear comfortable clothes and of colours that blend with the forest. Green, brown and khakis or camouflage patterns. Avoid perfumes and deodorants. The best perfume in a jungle is the smell of your sweat! Appropriate footwear for the terrain. Preferably ankle high hiking boots. If you are queasy about leeches, wear gaiters or leech socks but remember there are no fool proof methods to avoid leech bites.In any case their bite is harmless. It might leave you with an ooze and an itch. Don't handle animals, reptiles, amphibians and insects especially those that you are unfamiliar with. Don't try to get close to large mammals especially elephants. Keep a safe distance even if you want to just take a picture. Avoid flash photography in the presence of large mammals. They may be scared off or react in annoyance. Do not carry back 'souveniers'. The only thing you should carry back is memories and photographs. Do not vandalize or destroy forest department property including boards, fences and boundary markers. Mobile phones maybe of use in places where there is a network but put it in silent mode. These are some of the things that come to mind as I type. Other experienced trekkers may have more to add. Please add it in the Comments. I hope this will give you an insight into how to become a woodcrawler. The next post is about the elephants; the reason why this series was started in the first place.